If you are looking for a different UK location for your English Course and you would like to experience a place which is not London, we can suggest which city, place in the UK is more suitable for your needs. Would you prefer a small town village or a bigger city? With KBM Consultants you can choose from a wide variety of places all around the United Kingdom, in the North and in the South, in the East or in the West part of the country. SC Inglese trading as KBM Consultants is the agency of KBM Group that is directly involved in services such as bookings of courses in all UK schools, providing all students with the necessary support to choose the course that is most right for their needs and language level. As KBM we cooperate with a number of different schools all around the United Kingdom and we can provide students with a professional and trustable consultancy service, which is indeed an add-on as it does not affect this final price of the course. Our know-how and expertise is dedicated to our students' welfare and we always want to make sure we are offering a high-quality and updated consultancy. 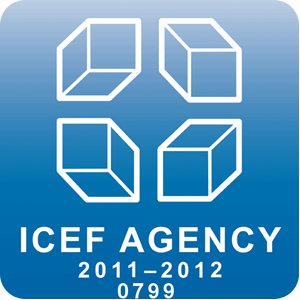 We personally visit all the schools, we are accredited by ICEF (Agency Recognition Programme 2013-2014) and we are English UK partner Agency. 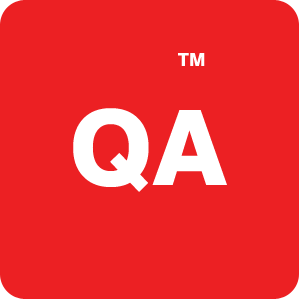 All our UK schools can offer a wide range of courses such as General English for all levels, from a minimum of 15 to a maximum of 30 hours per week, Business English Courses for those who need to improve the language for business purposes, Exam Preparation Courses (FCE, CAE, CPE, Ielts and Toefl), Work and Study Programmes for those who want to combine an English Course with a work experience in a UK company. 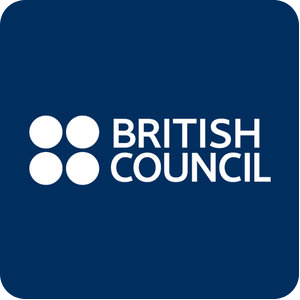 All the schools that we work with are accredited by the British Council and are members of English UK. On top of offering support for your course search, we can also provide you with full support for booking the right accommodation. Our partner schools in UK can offer a wide range of students' residences, Year-Round and Summer Options, shared apartments and home stays options with meal plans (self-catering, bed and breakfast and half board with breakfast and dinner). All schools organize a Social Programme, so during the week you can take part to some different activities and you will be able to discover UK's major attractions such as museums, art galleries, theatre and musicals, parks, shopping areas. Most schools can organize weekends or full-day excursions to London or to some other famous UK locations. You can book your Social Programme with the school staff dedicated to students' welfare or you can ask us beforehand to plan some visits on your behalf. For more information feel free to contact one of our consultants today.